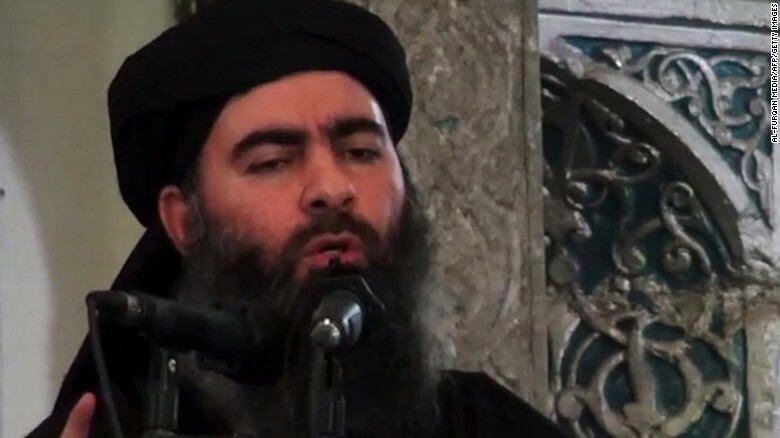 According to Russian reports, an air strike on May28 may have killed Islamic State leader Abu Bakr al-Baghdadi and up to 330 other fighters. A statement by Russia’s defence ministry published by the state-funded Sputnik news agency said 30 IS commanders and up to 300 soldiers were at the Raqqa meeting. 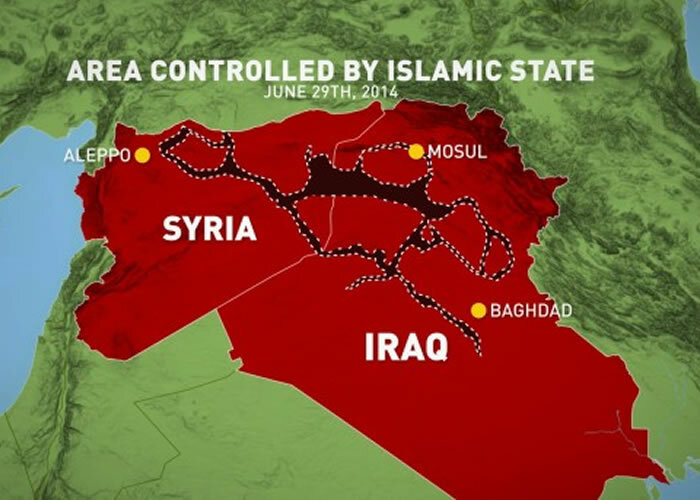 Colonel John Dorrian, a spokesman for the US-led coalition, said the US could not confirm whether Baghdadi had been killed. There has been no official comment from Syria’s government. Multiple claims of his death have been made in the past which turned out to be false. 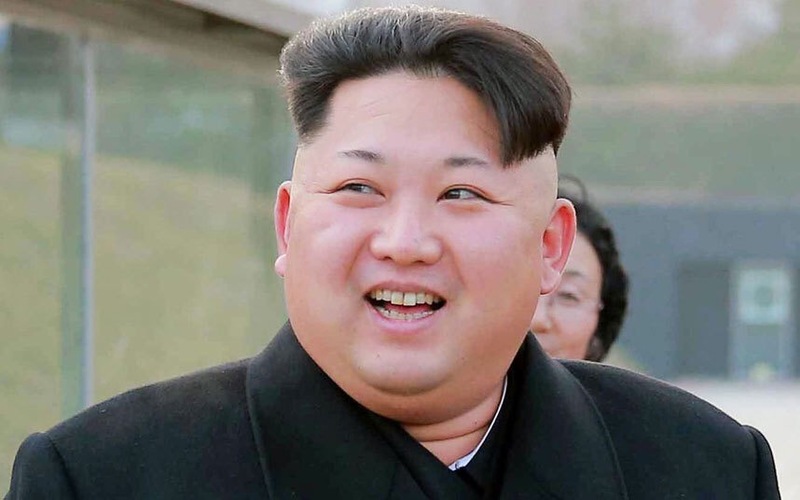 North Korean ministers have made a state request to officials in China begging them to stop referring to their “glorious leader” Kim Jong-un as fat. The officials in the North Korean government reportedly asked China to stop referring to their overweight leader as Jin San Pang, or “Kim Fatty III,” in media or conversations. Other nicknames used by China’s media for the “glorious leader” include Jin Pang Pang (Kim Fat Fatty) and Jin San Fei (Kim Abundant III). It has been widely cited that the plump leader’s extravagant taste is largely to blame for his weight, gaining 88 pounds in his five years in power from feasting on Swiss cheese, whiskey, and scallops. 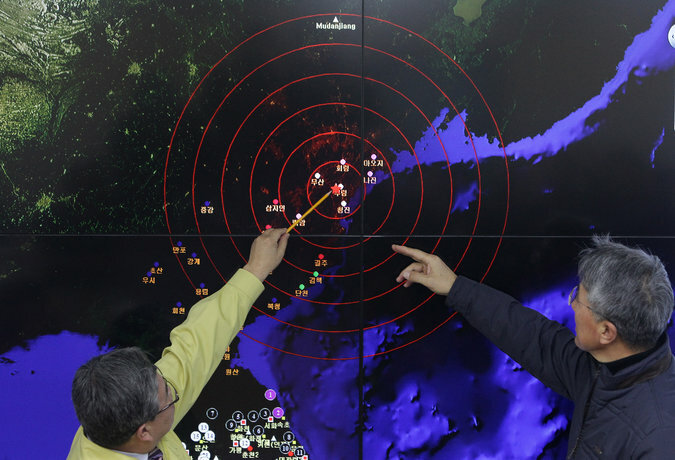 On Tuesday, North Korea claimed it had successfully tested its first hydrogen bomb. They made the announcement about an hour after detection services around the world recorded a 5.1 seismic event off its northeast coast. “This is the self-defensive measure we have to take to defend our right to live in the face of the nuclear threats and blackmail by the United States and to guarantee the security of the Korean Peninsula,” a female North Korean announcer said, reading the statement on Central Television, the state-run network. There is always some level of skepticism because of how isolated North Korea is. However, if the claim is found to be accurate, this is its most significant threat to date. Outside analysts took the claim as the latest of several hard-to-verify assertions that the isolated country has made about its nuclear capabilities. But some also said that although North Korea did not yet have H-bomb capability, it might be developing and preparing to test a boosted fission bomb, more powerful than a traditional nuclear weapon. Lee Sang-cheol, the top nonproliferation official at the South Korean Defense Ministry, told a forum in Seoul last month that although Mr. Kim’s hydrogen bomb boasts might be propaganda for his domestic audience, there was a “high likelihood” that North Korea might have been developing such a boosted fission weapon. The White House says the U.S. government’s early analysis of underground activity in North Korea “is not consistent” with that country’s claim of having conducted a successful hydrogen bomb test. Iran is saying that it has discovered an unexpectedly high reserve of uranium, and they will start extracting it at a new facility. Many thought the country had a relatively low supply and that they would eventually have to start importing uranium for their nuclear programs. 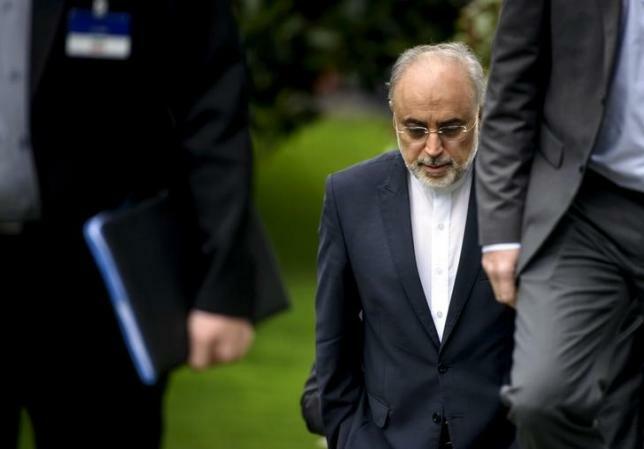 This news casts some doubt on the Iran deal that has been so highly debated. Translated from Russian, Perestroika means ‘restructuring.’ During the end of the Cold War, Gorbachev was largely viewed as the leader of the perestroika in the then USSR. Personally speaking, I never thought that I would ever agree too much with anything someone from Russia would say, but I have to hand it to Gorby on this one. The US is in need of a bit of restructuring, or perestroika if you will. Within the realm of politics lies layer upon layer of corruption and failed policies. Year after year of a little here and a little there, and it all adds up to what we see in Washington today. The US uses tensions and instability to intervene into a conflict, then creates an enemy to enable their “policy of pressure” and shift responsibility, he said. 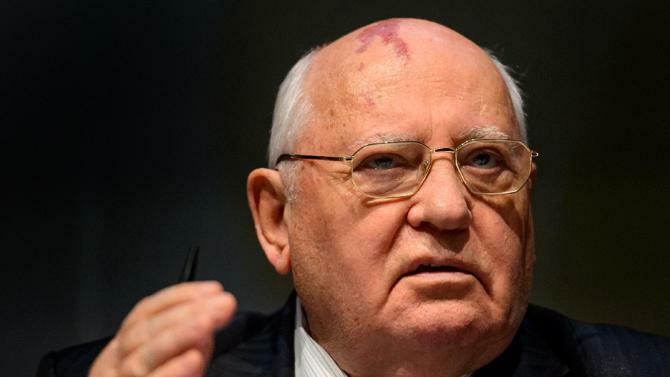 “Whenever tensions are high, whenever there’s instability in a certain country or throughout the region, it’s an opportunity for [the US] to intervene,” said Gorbachev. A Nobel Peace Prize for Putin? Russian President Vladimir Putin will appear on the Nobel committee’s agenda for a Nobel Peace Prize in 2014, possibly alongside several Russian dissidents. Putin is one of 278 candidates — a record for the prestigious prize – who have been nominated and the nominees include such notables as Edward Snowden, Pope Francis and the individual formerly known as Bradley Manning. Putin is believed to have been nominated for his role in averting a Western military strike on Syria and negotiating the agreement with the Bashar al-Assad regime to surrender its arsenal of chemical weapons. 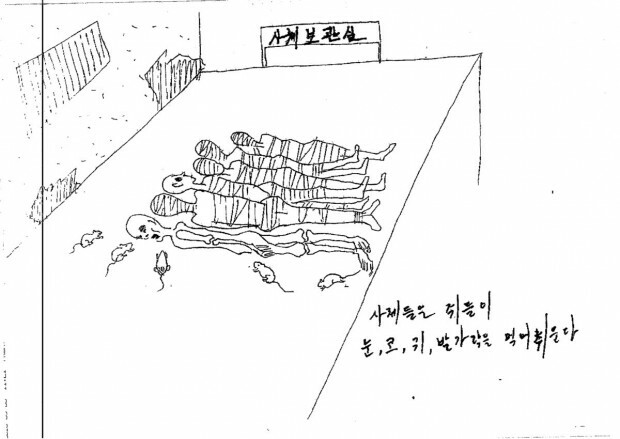 These chilling sketches depict life inside a North Korean prison camp. These haunting images show people being forced to stand for hours, people being forced to crawl on their hands and knees, and people being forced to feed off of rats and snakes. 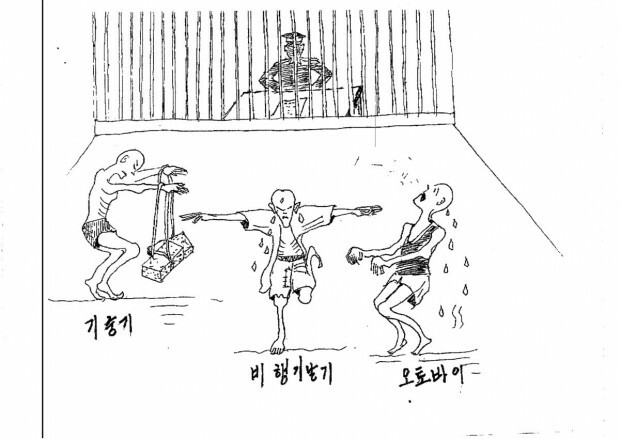 The sketches included in the report, which come by way of Kim Kwang-il, a North Korean who claims he spent six years in a prison camp. 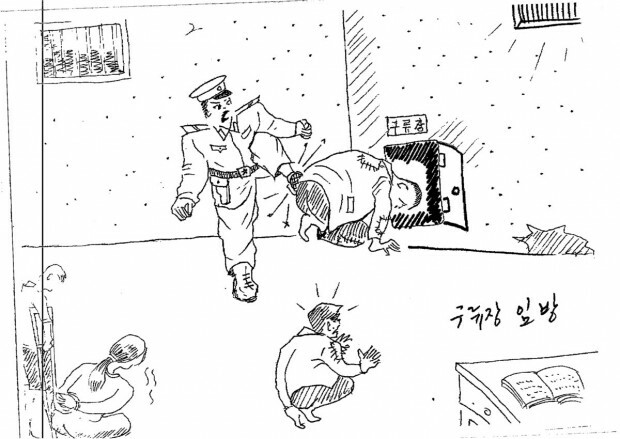 North Korean news is reporting that second in command, Jang Song Thaek has been purged for crimes that included faction-building, corruption, drug use and womanizing. 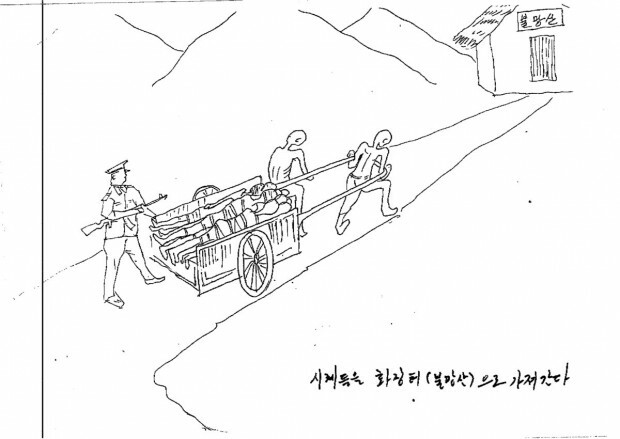 While all the details of this execution continue to come out, two things are on the minds of those on the Korean Peninsula: 1) it signals a turn in direction for the North, or 2) Kim Jong-Un is growing confident in his rule. He said North Korea is a master at carefully choreographing the way it releases news events to cloak its real intentions. 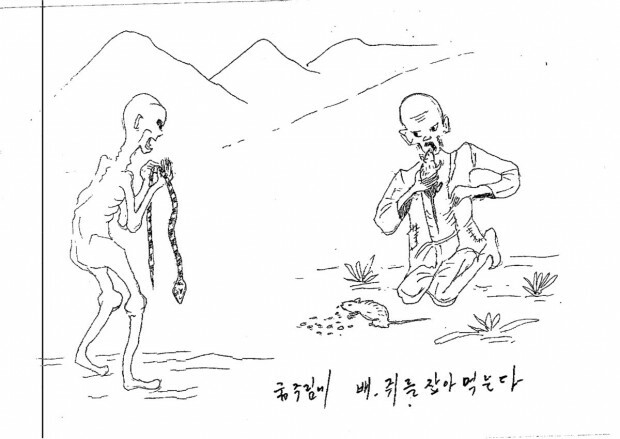 Nevertheless, he said a careful reading between the lines of North Korean new agency KCNA sometimes reveals glimpses of the state of the regime. He said that far from asserting the leadership of Kim, recent events suggest that his position has been seriously eroded by the execution of his uncle. “My guess is that these events happened some time ago and they are only now being released,” Kim told CNN. “The fact is that we don’t know what’s going on in North Korea but what we are seeing coming through on KCNA is very concerning. “When you look at the language used in these KCNA reports it is particularly hawkish and it’s much more reflective of the military than it is of Kim Jong Un. WARNING – What you are about to see is disturbing and disgusting! 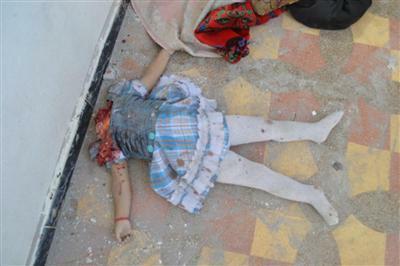 There is some controversy over images coming out of Syria that they have been photoshopped. This photo that was posted by Bare Naked Islam sparked some outrage. They had received messages that it was a fake. So, they contacted the source of the image. What did they get as a response? They were sent the video as evidence that it is NOT fake!